Zynga’s torrid 2012 continues. 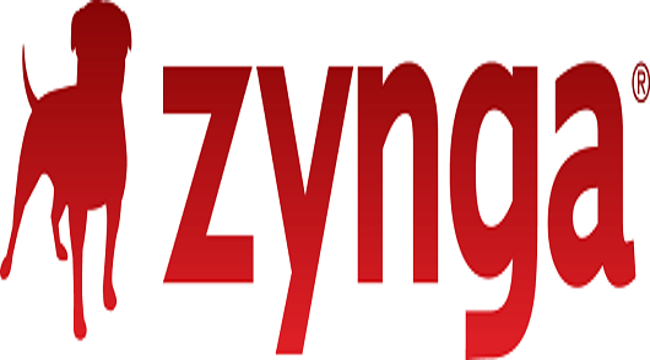 There are now unconfirmed reports from twitter users that the Zynga Boston office has been shut down. Adding to this misery are layoffs that have taken place at both the Austin and Chicago offices. Reports started to fly across Twitter during the Apple press conference today, which has been speculated by many as a calculated move in order to bury bad news. There are expected to be over 100 jobs lost at the Austin studio which has previously worked on The Ville which was released in June this year. The layoffs are rumoured to not only include the team that worked on The Ville, but also the team that has worked on Zynga Bingo. The Boston office had previously worked on the Indiana Jones Adventure World Game. Former Zynga General Manager in Boston, Fareed Mosavat, has been busy re-tweeting messages of support and job offers from surrounding development firms. The scale and impact of the layoffs at the Chicago offices are yet to be ascertained. Bad news seems to be the only output from Zynga these days. Having gone public back in December 2011, their stock soared to $14 per share back in March 2012 before sharply crashing to $3 in June, and dipping further to $2.72 as of today. Shortly after the crashing of stock, many began to suspect insider trading as it was revealed that senior executives dumped their shares shortly before announcing the disastrous Q2 profits. Industry analysts have continuously questioned Zynga’s business model and total net worth ever since they announced that they were going public. Many have raised concerns over how heavily tied the company is into the success and proliferation of the Facebook platform, which has also suffered a rather muted response when going public earlier this year. It’s difficult to tell at the moment whether this is another example of the wolves at the door for the company, or rather an aggressive attempt to re-balance the books as we’ve seen with THQ throughout the last year.